Seiko 6309-7290 on correct period S-Y035 bracelet – some luck and a lot of hard work to marry a NOS head with an equally NOS bracelet, but it was well worth the effort! 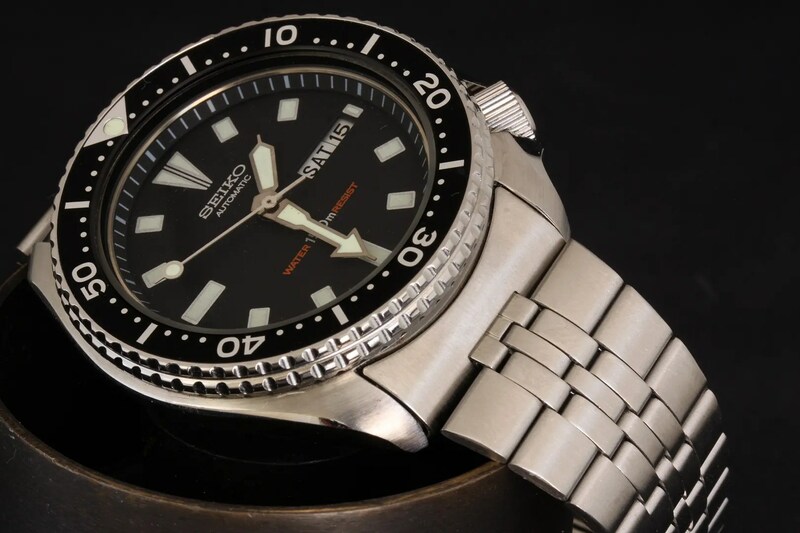 it never gets old looking at vintage Seiko pieces, with NOS parts adding to it, it’s a keeper for sure. Excellent photos as always.